I can feel the tremors approaching! 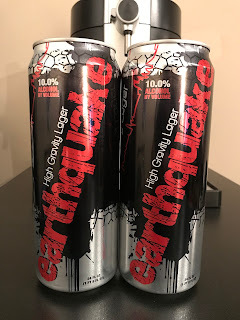 We are ending the month of April by featuring another high gravity lager, Earthquake High Gravity Lager as the bumwinebob.com malt liquor of the week! Earthquake High Gravity Lager is a product of the Drink Four Brewing Company, who also brings you all your favorite Four Loko malt beverages. 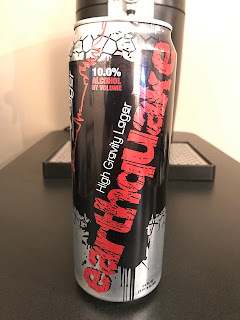 This Earthquake registers a 10% on the ABV scale, and is mainly found in 24oz cans. 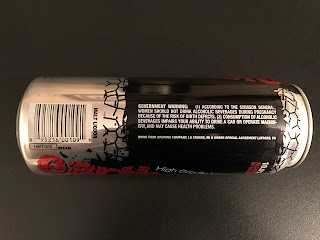 I was lucky enough to have stumbled across this one randomly in my travels and knew I had to pick up a few cans to try out myself. The first sip is strong, but it goes down a lot smoother as you keep drinking it. I even say it has a bit of a fruity taste to it. I was advised that it gets really bad once it gets warm, so this is another one you need to drink fast so it doesn't get to that point. The 10% ABV packs a heavy punch, but it's perfect for the price. I don't remember exactly how much I paid per can, but it can be purchased with the change found in your car. Don't fall victim to the quake and pick up a can of earthquake high gravity Lager! 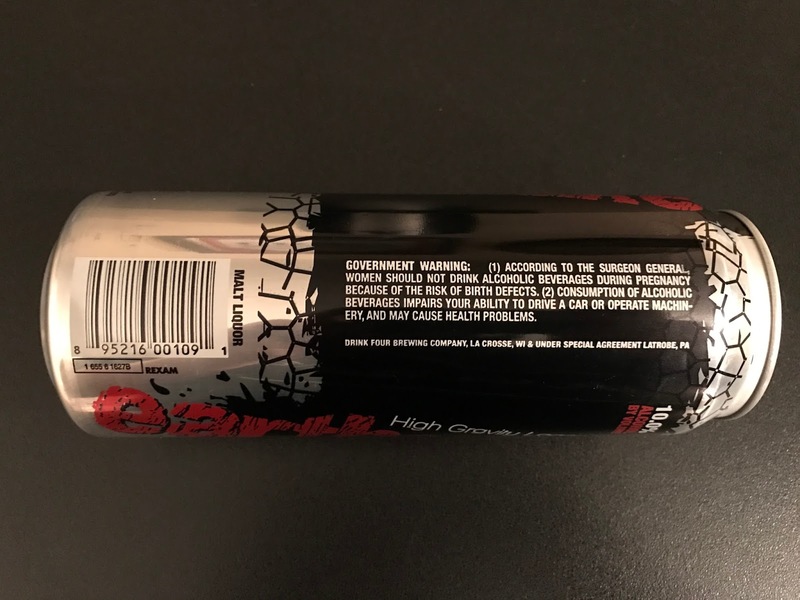 It's the BWB malt liquor of the week! Did you miss Jamie French on this past weeks edition of Bumming with Bobcat? Check it out in the archives and remember to tune in LIVE 10pm ET Monday nights at sfdradio.com to join the party! Cheers!